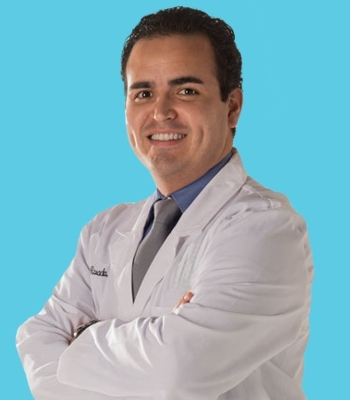 Dr Rosado joined Omni Eye Specialists after finishing his sub-specialty training at the Duke University Eye Center. He enjoys managing patients with a variety of ocular conditions and takes special interest in patients with cataracts, cornea and external diseases. Dr. Rosado has also cared for patients internationally working with Vision Health International in the Dominican Republic performing cataract surgeries to indigent patients. He also shares his time and service at the Esperanza clinics in Baltimore.